Duke Island Park is a county park located in Bridgewater, NJ. The park contains a 2.2 mile paved loop with numerous paved paths that venture off the loop. 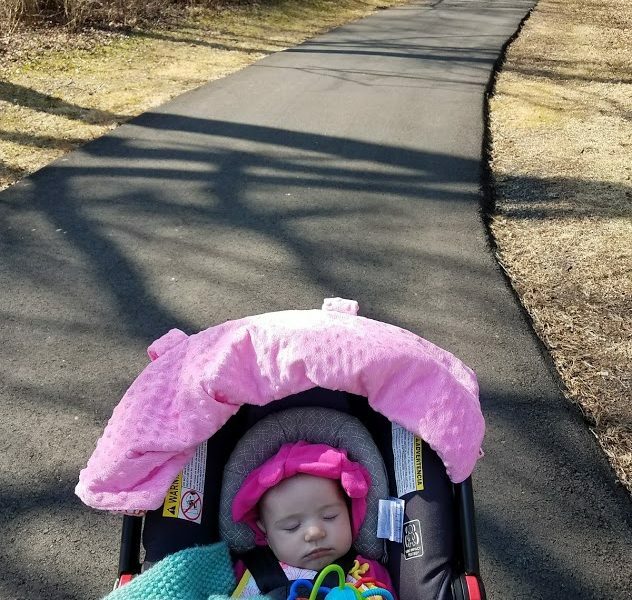 The trail is perfect for strollers, bikes, and walkers. There is also a dirt trail that runs along one side of the park. The park also contains a playground and numerous picnic areas. 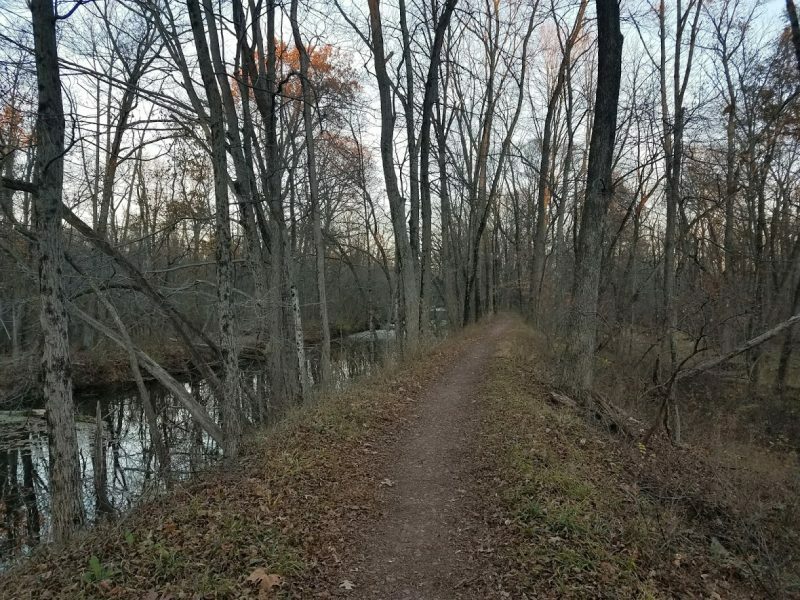 The park and trail sit next to the Raritan River, with beautiful views of the serene river. 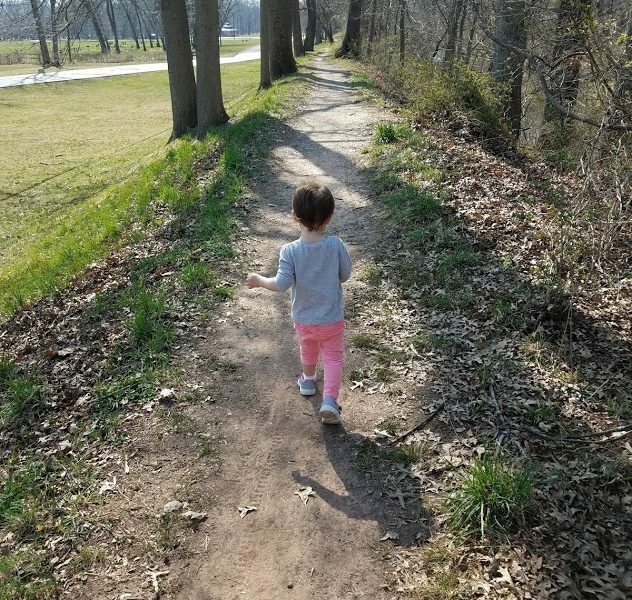 The paved path also passes by a dam along the river, which is a great place for stopping to throw rocks in the river or have a bite to eat! There are 4 parking lots located throughout the park. Lot A is near the duck pond, Lot B is near the playground, and Lots C & D are near picnic groves. 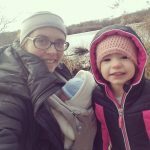 I have been a member of Hike It Baby since February 2017 and became an ambassador in September 2018. 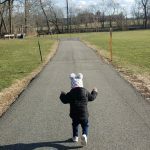 I have two kids (toddler and baby) and have enjoyed being outside with them so much in their young lives.